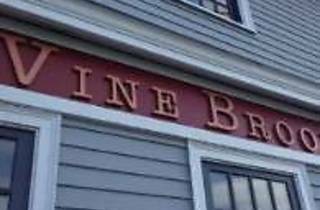 Located at 20 Waltham Street, Vine Brook Tavern is a classic American-style tavern nestled in the heart of historic Lexington town center. At VBT, we want our guests to feel as comfortable coming to grab a quick pizza or burger as they are bringing the family for a nice Sunday brunch. Our menu is designed to cater to suit every diner's needs, offering a variety of food choices and pricing options. 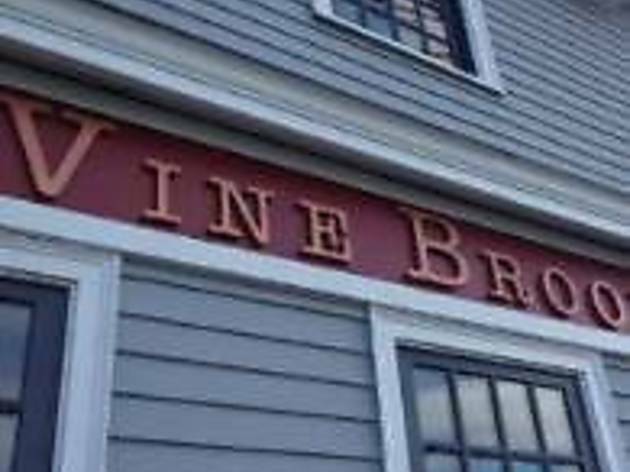 Spanning two floors with substantial bar seating as well, you can feel good making Vine Brook Tavern your favorite after work drink spot or date night location! VBT also offers a wide range of private dining options, so be sure to contact us about your next function.